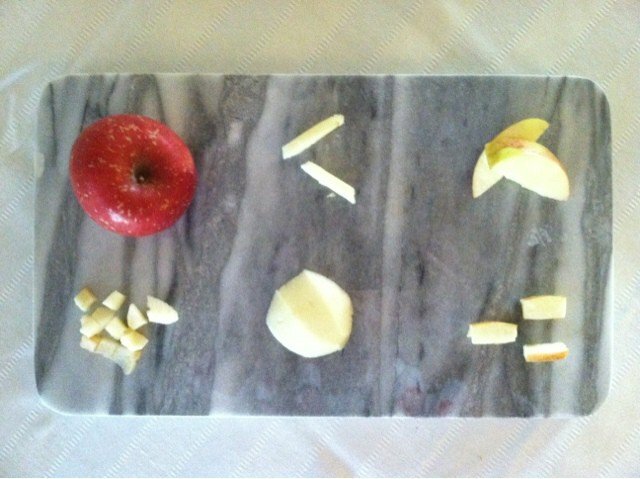 An example of 6 different ways to present an apple. Everyone has food preferences, some more than others, but did you know that it takes at least 10-12 times to know if we really don’t like something? That’s right, let that sink in a minute… Remember, the brussel sprouts that you swore off as a kid and haven’t tried again in more than a few decades. You might actually learn to like them if you try again, and maybe again, and again. Notice I emphasized the word learn, eating is a learning process. This 12 times rule holds true for our kids, too. That doesn’t mean to serve canned beets every night for two weeks, and not let your kid get up from the table until they try it. It means that you serve beets, occasionally, in a natural way, when they accompany the meal (or were on sale or in season) and try preparing them in different ways. For example, you might try roasting the beets on one occasion and boiling them and mixing into a salad on another. If your child is older, explain to them the importance of at least trying it, and that it takes 12 times to know if they don’t like something. 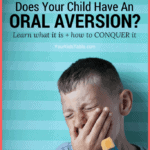 Your kid won’t budge? Then how about smelling it or licking it? Interacting with non preferred foods are important steps towards actually eating them. So, they aren’t eating, take the opportunity to have a brief discussion on how it smells or tastes, especially if they didn’t seem to like it. You might say, “Wow, the beets have a really strong smell or the taste is a little_______ (fill in the blank: sweet, sour, bitter, etc.) 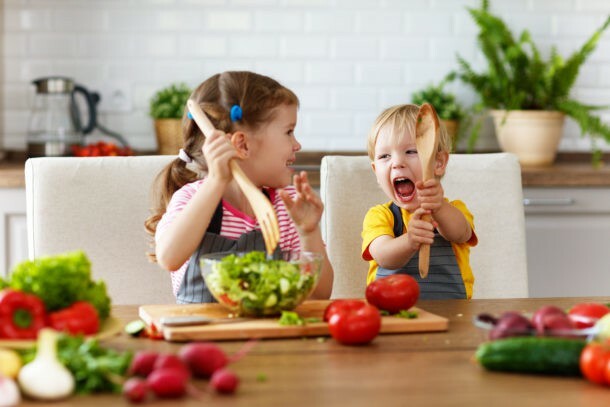 Giving your child adjectives to describe the food will help them identify what they are tasting/smelling/feeling when they eat and ultimately make them more comfortable eating it and other foods in the future. 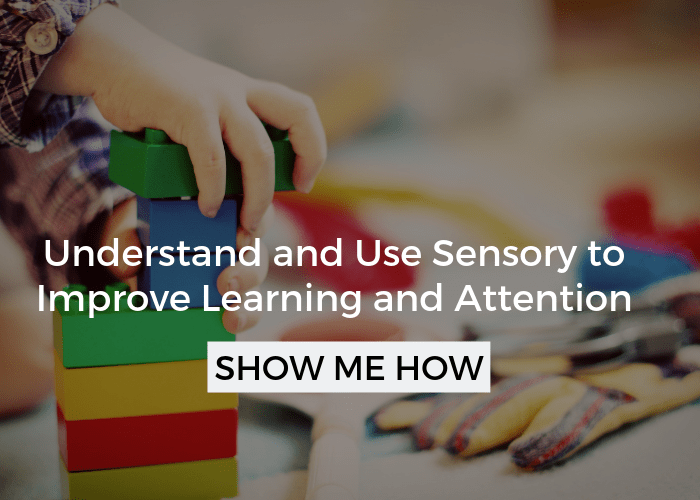 This is true even for toddlers, the vocabulary might be a little beyond their understanding, but over time they will start to make associations with the taste and word. 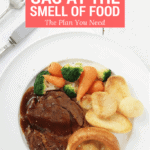 The next time you present the food remind them (or keep a mental note if you are dealing with a smaller child or toddler) that they smelled it last time, so maybe this time they can try tasting it. 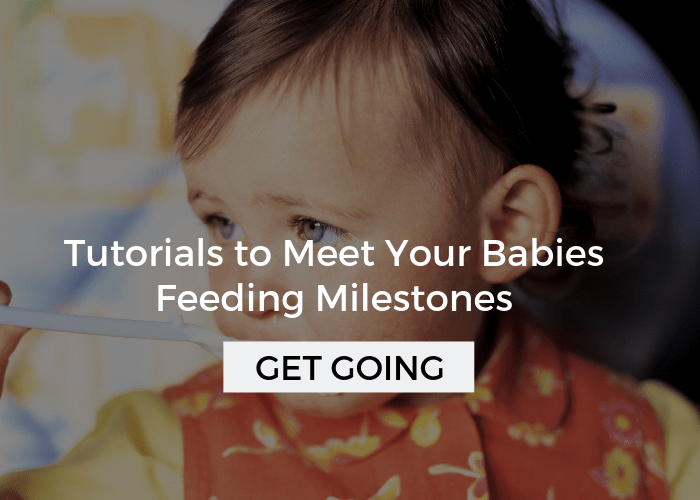 The goal is to slowly progress them towards eating it by increasing the level of interaction. Try changing the shape, color, or size of the food if you are able. Kids size up a food in seconds after initially looking at it. Dicing the beets instead of slicing them may make it look more appealing (or easier for them chew). 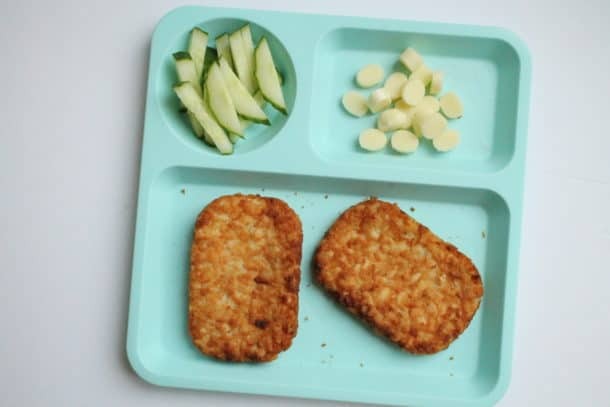 In my example, I used some foods that are typically disliked by children, but if your child has a limited diet you may be trying some of these ideas with something as simple as milk or bread. After 12 tries, I suppose it is fair to accept that a food is non-preferred (aka they don’t like it), but I don’t think it hurts to keep trying! 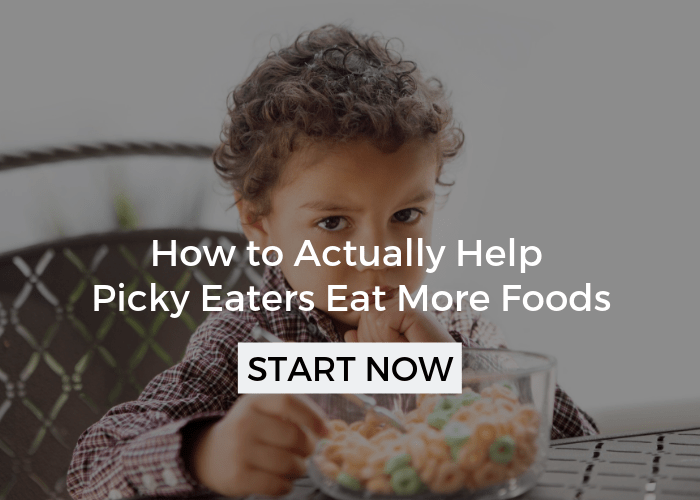 Give your kid at least 12 attempts at being exposed to a food before either of you say you don’t like it, and always take the opportunity to try it again if you are at a party or restaurant. 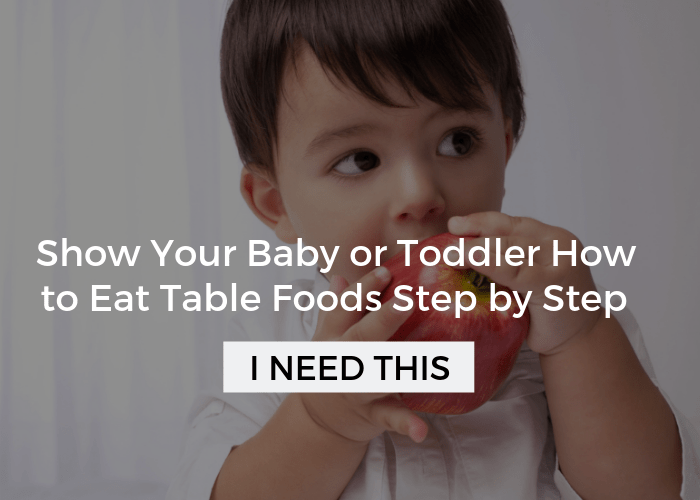 How many times do you usually try a new food with your kid? 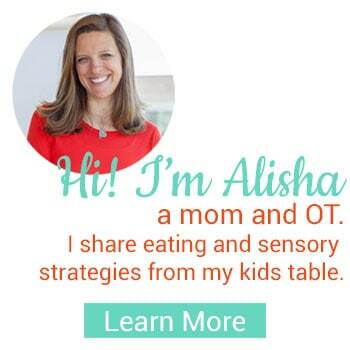 I would have to completely agree about altering the way the child/ toddler views the food to get them to try new things. My 22month old son refused to eat yogurt off a spoon or out of a container for the longest time until I tried the go-gurt style of yogurt…now we have at least one each day! Likewise he will not eat sliced cheese but gobbles up shredded cheese. I can think of so many examples that fall into this category for him! very helpful!! Yes- you are so right! Thanks for sharing! The important thing is to keep changing it up so they don’t stuck on one type of food. Having at least one way they will eat a food is great, make small changes to that to build up the variety! 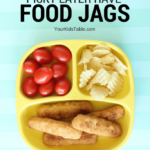 That is great- glad you are finding your way around Your Kid’s Table! This is an important part of the puzzle!